My Laravel app wasn’t retaining the session from one page to another. The session files were created in app/storage/session, but clearly weren’t used. Basically don’t have any ‘echo’ statements in your function after the auth. The ‘echo “Welcome…’ was preventing the session from being stored properly. The session file was created in app/storage/session, but it wasn’t used. I can remove the echo and now change my link to be a true redirect (not that the link was working either). NOTE: The same goes for Auth::logout(). I can vouch for that. Yay, time to shout it from the roof tops!!! 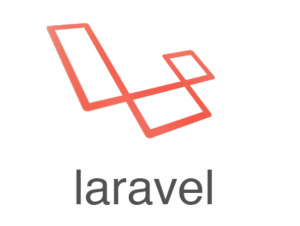 This entry was posted in Web Development and tagged 4.1, laravel, not working, php, redirect, sessions. Bookmark the permalink.